How Do I Turn Off Messages Effects On My iPhone? Here's The Fix! 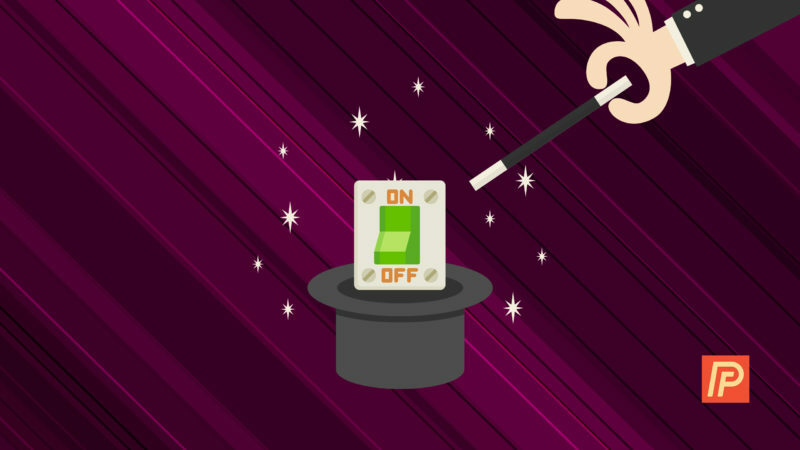 You are at:Home»iPhone»Messages»How Do I Turn Off Messages Effects On My iPhone? Here’s The Fix! Enough is enough — they were cute at first, but the effects in your iPhone’s Messages app are getting on your nerves and it’s time to turn them off. In this article, I’ll explain how to turn off effects in the Messages app on your iPhone, iPad, and iPod so you can get back to texting as usual. Before you go looking for “Disable iMessage Effects” in Settings, let me save you the trouble — it isn’t there. Apple will probably include that feature in a future update after enough people complain, but for now, the only way to turn off effects in the Messages app is by turning on a setting in Accessibility. How Do I Turn Off Messages Effects On My iPhone, iPad, or iPod? Tap the switch on the right side of Reduce Motion to turn it on and disable iMessage effects in the Messages app on your iPhone, iPad, or iPod. iPhone Messages Effects: Turned Off. 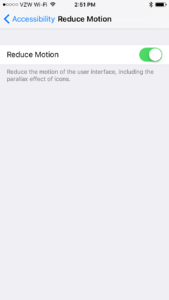 Turning on Reduce Motion isn’t a perfect solution because it doesn’t just turn off effects in the Messages app on your iPhone — it disables the less-annoying animations too. The silver lining to turning on Reduce Motion is that it’s a battery life saver, and a part of my series about how to save iPhone battery life. If you’re not happy about not being able to turn off iMessage effects in Settings -> Messages on your iPhone, you can share your thoughts with Apple on their product feedback website. Previous ArticleWhy Are Colorful Confetti Boxes In The Messages App On My iPhone? Next Article Why Are There Stars In The Messages App On My iPhone?